Rocket League will be getting a new update on April 16, 2019, titled the “Esports Shop Update.” It will, appropriately, introduce a brand new store featuring some of the most noteworthy teams in the Rocket League esports world. However, that’s not all this update will introduce, as some new features, and a new Rocket Pass, will be added, as well. The titular Esports Shop is a new in-game store. It will include a number of items featuring the insignia of a variety of Rocket League teams. Exact details, including what items will be available and what teams will be featured, aren’t currently known at the moment. More details should be given at a later date. The all new Rocket Pass will also coincide with this new update, and it will go live on April 17th. Rocket Pass 3 will also bring with it the all new “Challenge System.” Expect to hear more on the Challenge System within the next week. Other improvements coming with the update include HDR support. The update will also bring a new “Replay FX” system. This will allow players to make their replays flashier than ever. They can add visual effects like green screen, changing depth of field, and more. The addition will allow players to add a personal touch of creativity when looking back at their most notable matches. 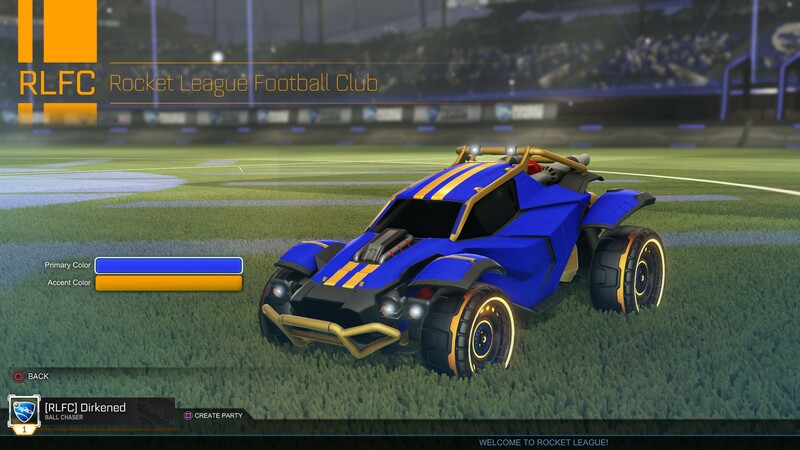 Rocket League has continued to evolve and introduce new features (there’s a reason we called it one of the best ongoing PS4 games). In addition to featuring cross-platform play (even on the PlayStation 4), players can become friends with players on other platforms. 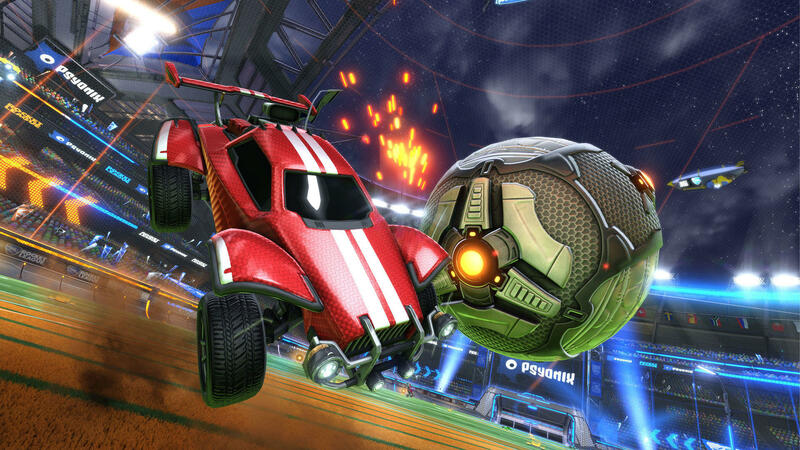 Rocket League is available now on the PlayStation 4, Xbox One, Nintendo Switch, and PC.